insecticides and owns the EPA Registered insecticide labels. Entech's prices cannot be matched. 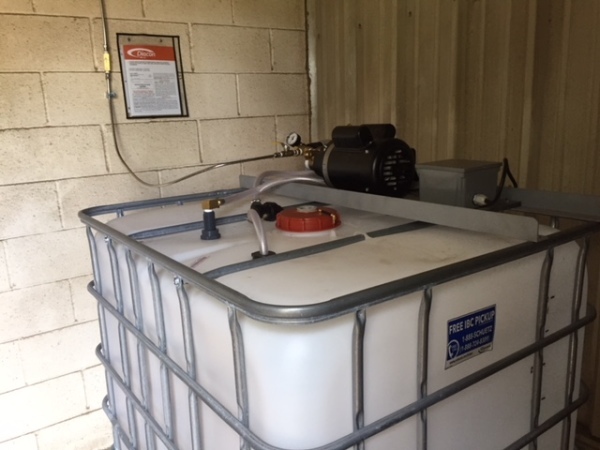 Fog a 50,000 Sq Ft. Building for $400.00 or less using both ULV Fogging Insecticide and IGR. Protect stored bulk or bagged feed, seed, peanuts, grain, spices and more. (methoprene) and the Insecticide Centynal, (Deltamethrin). 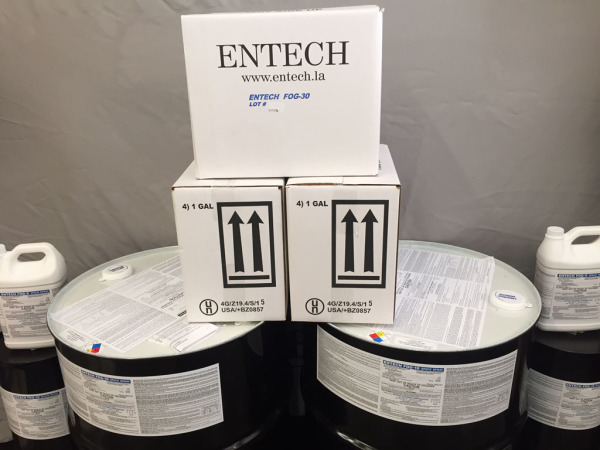 Entech both Manufactuers and Installs Dispensing Systems. 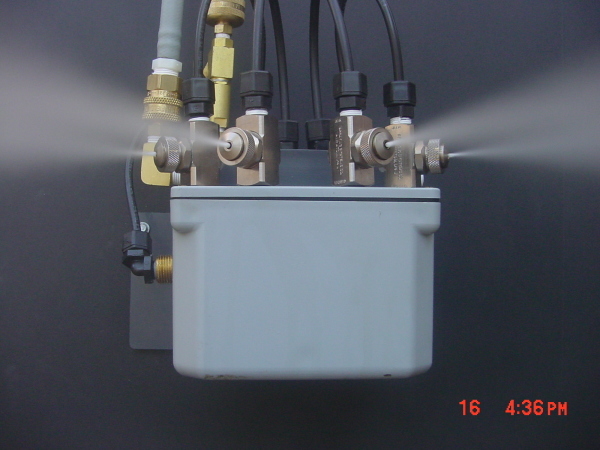 Entech Manufactured ULV Fogging Equipment.